When some Oregon farmers discovered an ad by Fred Meyer for “GMO-free” herbs, tomato, and cucumber starts last month, they were not impressed. Why? Because of the nine GMO crops that are commercially available, these are not among them. Even if they were, a grocery store wouldn’t be able to sell GMO seeds or plant starts because growing a genetically engineered crop requires a signed contract from a seed supplier. Josephine County Circuit Court Judge Pat Wolke granted plaintiffs’ motion for summary judgment yesterday, overturning the county ballot measure that banned farmers from growing genetically engineered crops in the county. Judge Wolke made clear that the crop ban is expressly preempted by state law. Three Farm Bureau members today called on the federal government to use more carrots and fewer sticks with farmers who care for land that has often been in their families for generations. Pennsylvania Farm Bureau President Richard Ebert, former Ohio Farm Bureau President Terry McClure and Florida Farm Bureau member Kate English testified before the House Agriculture Subcommittee on Conservation and Forestry. The Oregon Department of Agriculture has approved $129,664 in funding distributed to 13 counties as part of the Oregon Wolf Depredation Compensation and Financial Assistance County Block Grant Program. 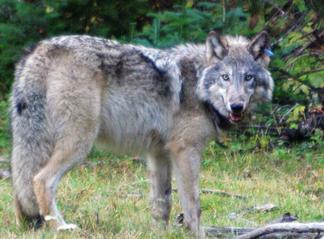 Funds for 2016 have been distributed for actual livestock losses or injuries caused by wolves, for missing livestock above the normal historical levels in areas of known wolf activity, for proactive efforts to prevent wolf and livestock interactions, and for county wolf program implementation. According to the Oregon Department of Fish and Wildlife, Oregon’s 2015 wolf population increased 36 percent from the previous year to 110 wolves. While lumber production is slow and prices are low, there are favorable trends in mortgage rates and steady increase in home value nationally. Pockets of demand for homes and apartments in cities has created serious localized shortages and price increases. Recent trends of lumber, home construction, and housing markets, are compared to 2009 and 2005. Log prices and especially stud prices are ho-hum, compared to the last 2 years. Housing starts also took about a 9% dip this month. This kind of fluctuation is common and it is reasonable to assume construction (housing starts and building permits) will be higher next month. The Bureau of Labor and Industries (BOLI) recently released draft rules to implement the new minimum wage law passed in Feb. 2016. We need your help to make sure the voice of small businesses and farmers is represented during the public comment period! The Oregon Department of Agriculture has adopted temporary administrative rules to implement legislative changes to the state’s industrial hemp program. 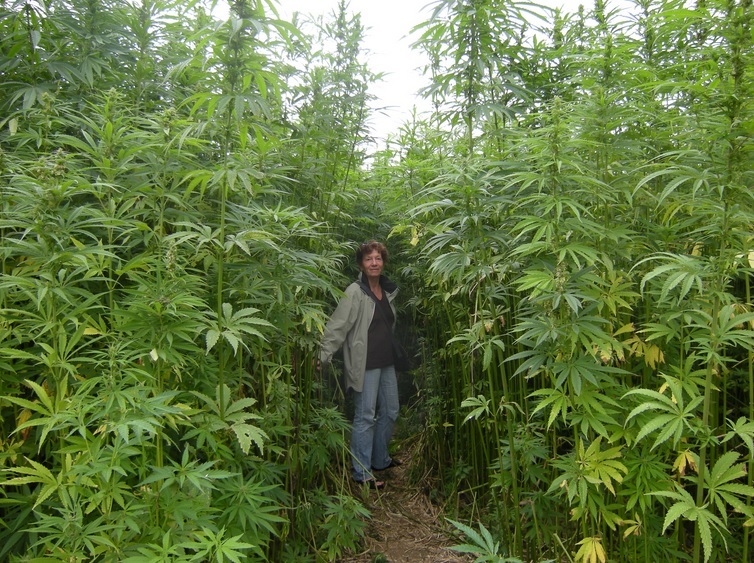 The rules, which take effect immediately, modify production and handling requirements for registered growers and handlers of industrial hemp. Agency delays in processing visas for workers who tend and harvest America’s food crops are fast approaching crisis proportions, all but guaranteeing that crops will rot in the field on many farms this year, American Farm Bureau Federation President Zippy Duvall said today.